Show your mom how much she means to you by giving her the gift of relaxation this Mother's Day. From a shower wine glass holder to a plush bathrobe, she'll have everything she needs to sit back and enjoy her special day. 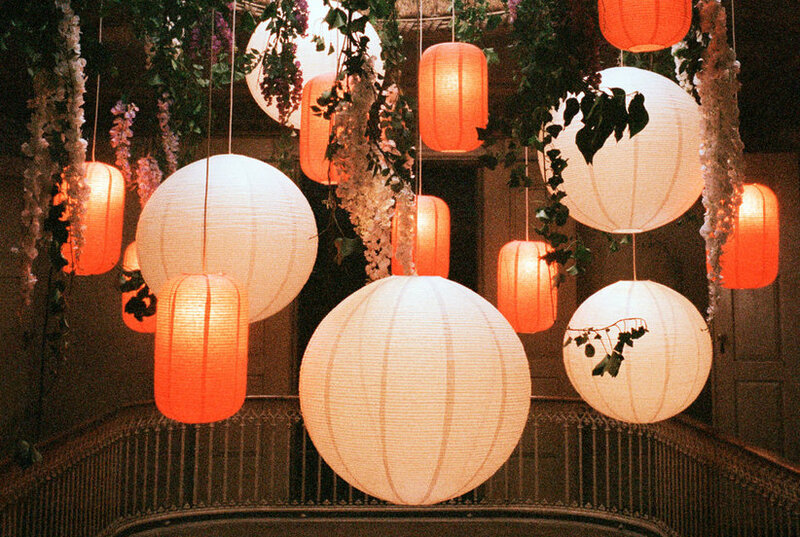 Forget Valentine's Day—this year, host a Galentine's Day party to celebrate the lovely ladies in your life. Typically held the day before Valentine's Day, Galentine's Day is a holiday that originated with noted feminist Leslie Knope in the classic sitcom Parks and Recreation. 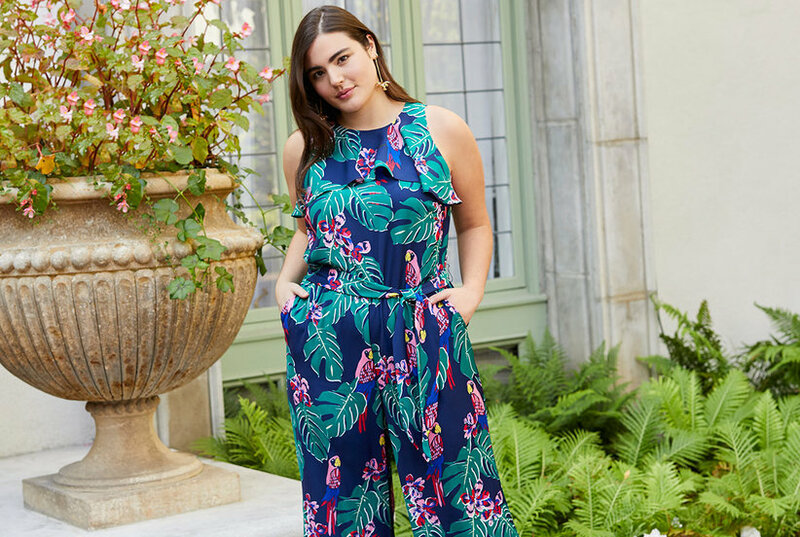 While celebrating with waffles and crocheted flower pens is more Leslie's style, we've rounded up some essentials for hosting a Galentine's Day party of your own. Aromatic notes of ripe huckleberry, vanilla and crushed sugar cane combine to indulgent effect in this coconut wax candle, housed in a beautifully embossed glass jar. Notes of ripe huckleberry, vanilla and crushed sugar cane combine in a light, aromatic coconut wax candle for indulgent appeal. Aromatic notes of ripe huckleberry, vanilla and crushed sugar cane combine to indulgent effect in this fragrant wax candle, housed in a beautifully decorated glass pot. The limited edition Pink Medley Tea Latte, available at Starbucks locations in Japan, is as pretty as it is delicious. Dubbed SJÄLVSTÄNDIG—which means independent—this new limited-edition collection from IKEA is carefree, flamboyant, and a little wacky. 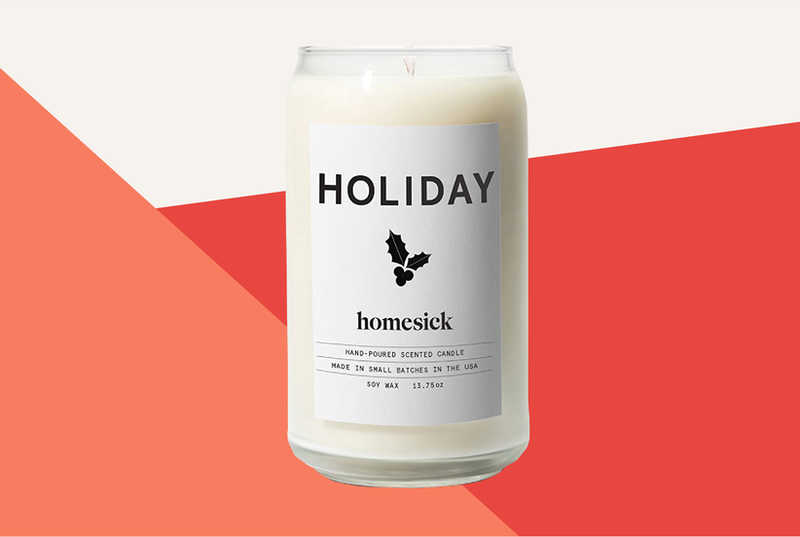 We’ve found the best candles for the holidays on Amazon Prime that ship to you in just two days. Cozy up with one of these Christmas candles. 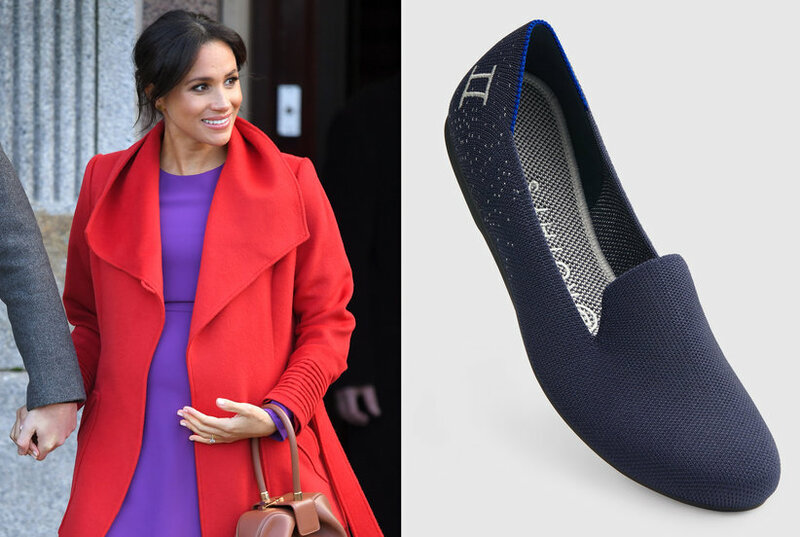 Meghan Markle-approved comfortable flats brand Rothy’s launched a zodiac collection. Shop your sign from Rothy’s now before these limited edition loafers are gone. 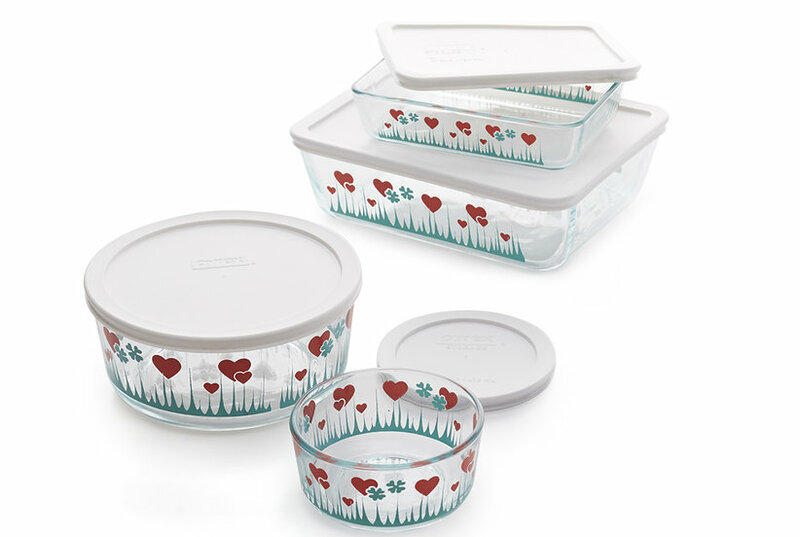 See the new limited-edition Pyrex collection that looks just like your grandma's vintage set that will hit Target in March. 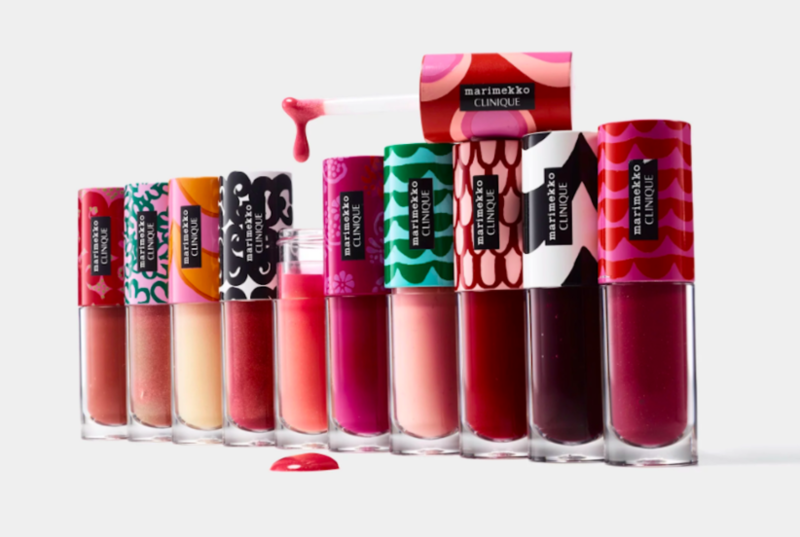 Clinique and Marimekko teamed up to create a limited edition line of makeup. 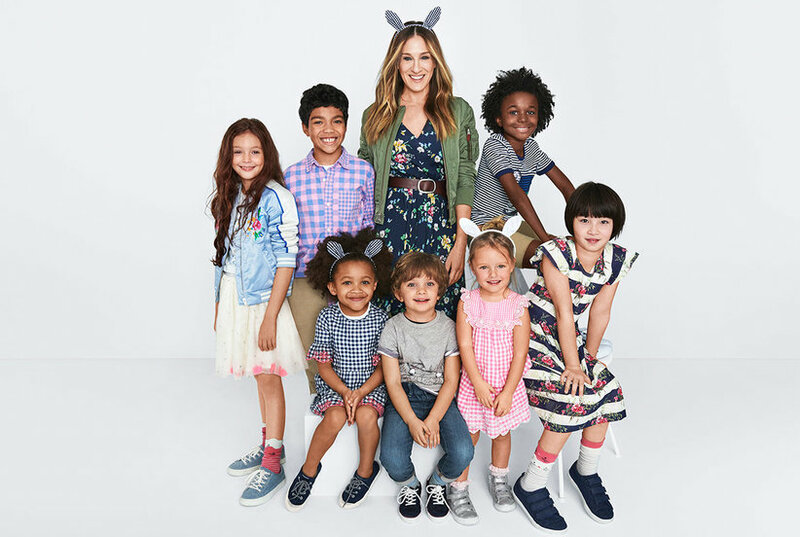 Take a look at the pattern-happy products. 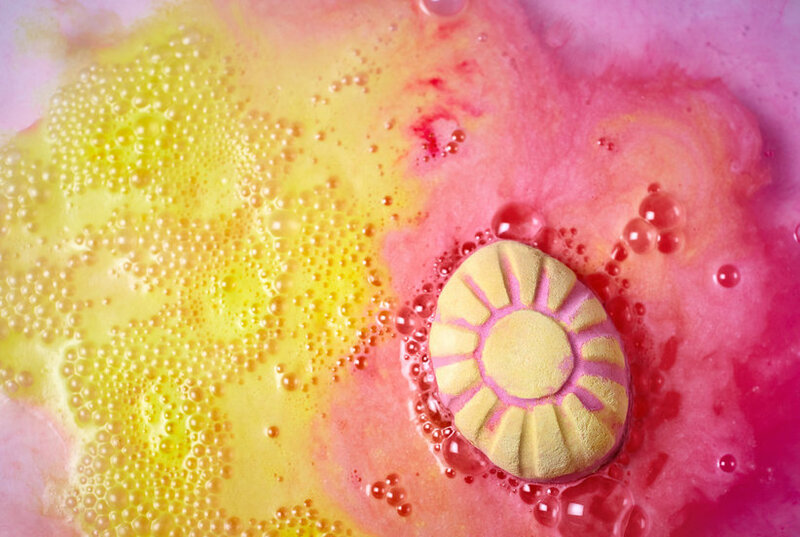 The new limited edition collection will have you wanting to find the nearest bathtub stat. 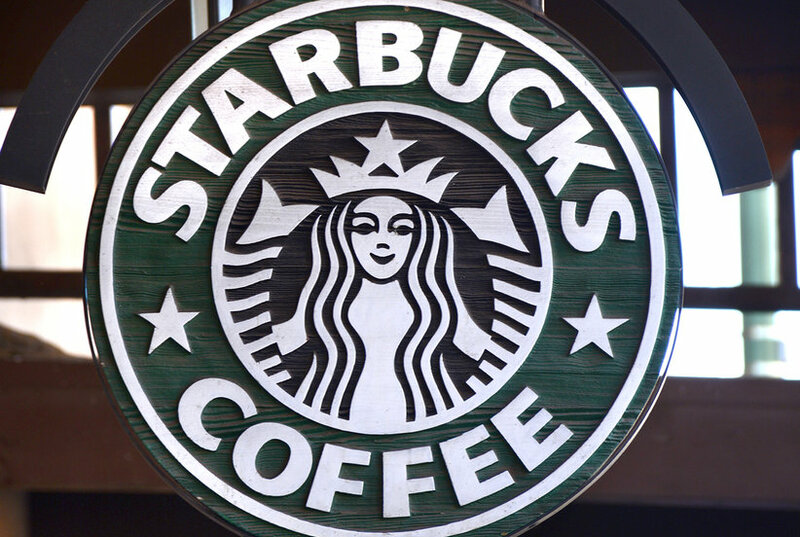 Find out which goodies we're going to be grabbing first. You’ll want to act fast, because this is a limited-edition item. The stylish star reveals her go-to pick. 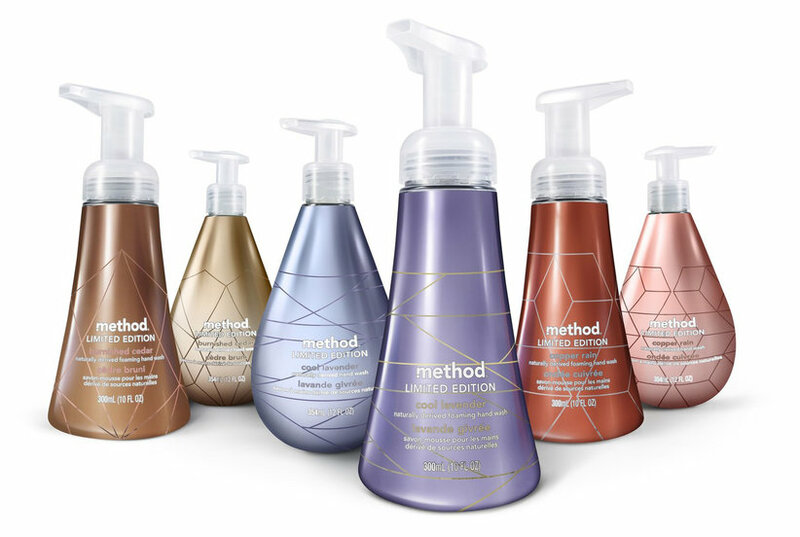 Method's new limited edition metallics line turns regular hand soaps into compliment-worthy home accessories. Did we mention there's a rose gold option? Aromatic notes of ripe huckleberry, vanilla and crushed sugar cane combine to indulgent effect in this fragrant wax candle, housed in a beautifully decorated, reusable tin.